Here at the Eureka Cemetery & Mausoleum, we aim to provide the best service to families and our community. 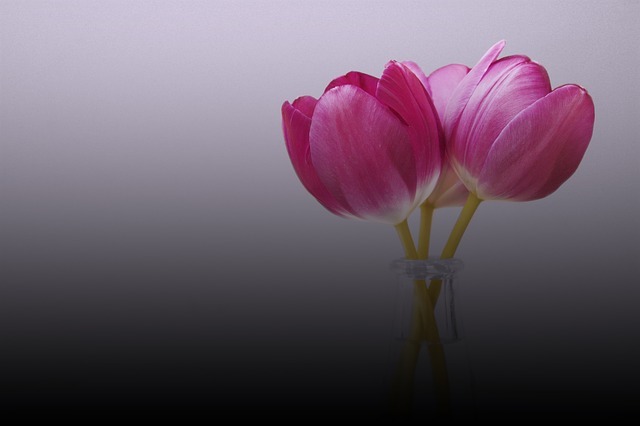 We vow to ensure our best customer service and business practices. We understand your situation and have built a long standing relationship with Newport to provide a living memorial for the lives that have positively impacted our area's history. Let us help you in your time of need. Our experienced and genuine staff are here and ready to assist you. Then, every time you shop and use your Rewards Card, you will be helping EUREKA CEMETERY ASSOCIATION earn a donation! 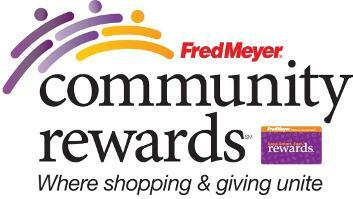 If you do not have a Rewards Card, they are available at the Customer Service desk of any Fred Meyers. Oceanview Senior Living will donate $1,000 to Eureka Cemetery & Mausoleum Association (ECA) for any client referred to Oceanview Senior Living by ECA who rents an apartment within three months of touring the facility after the referral is made. Please print and complete this referral document to be taken to Oceanview prior to the day of the first tour.